Evans, J.V, Betts, P. (Paul), & Hoffmann, S.-L. (Stefan-Ludwig). (2018). The Ethics of Seeing: Photography and Twentieth-Century German History. 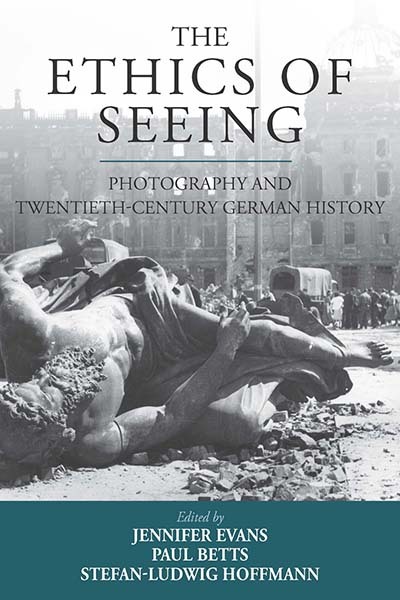 The Ethics of Seeing: Photography and Twentieth-Century German History (pp. 1–294).